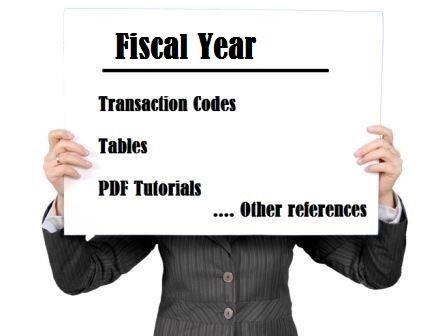 CRM_PPM_FYVC : CRM PPM Fiscal Year Variant Conv. LGJAN : Last fiscal year for the annual values in Asset Acct. FPRL_REBZJ : Fiscal Year of DocNo/Inf.ref. SMO3XGJRV : Indicator: Propose fiscal year ? XJABH : Indicator: Fiscal year variants year-dependent ? XGJRV : Indicator: Propose fiscal year ?